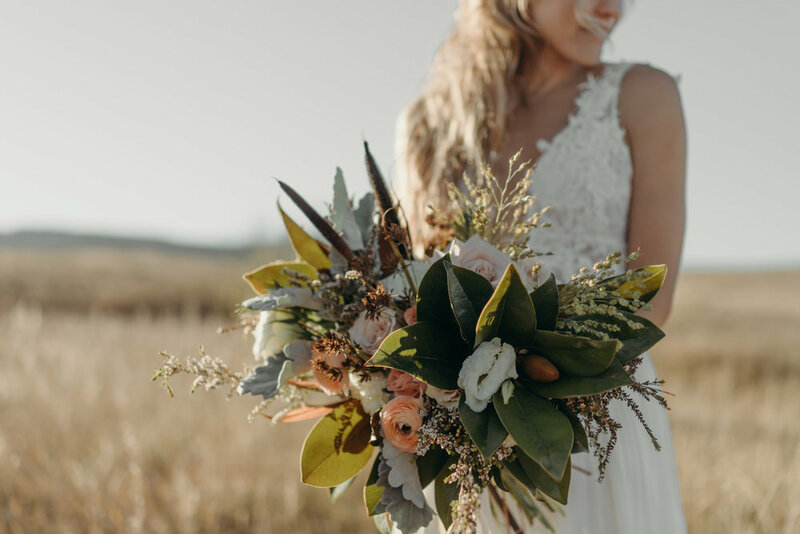 We were so fortunate to be able to travel to Fort Collins, CO for a styled shoot. We were able to collaborate with some very talented vendors. Bliss Wedding Florists were in charge of the beautiful flowers. 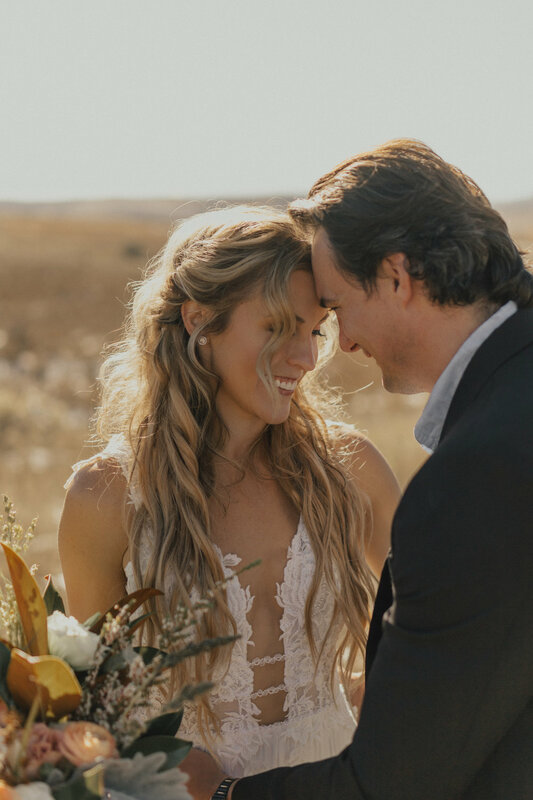 They designed the most gorgeous bouquet and the perfectly boho flower crown. 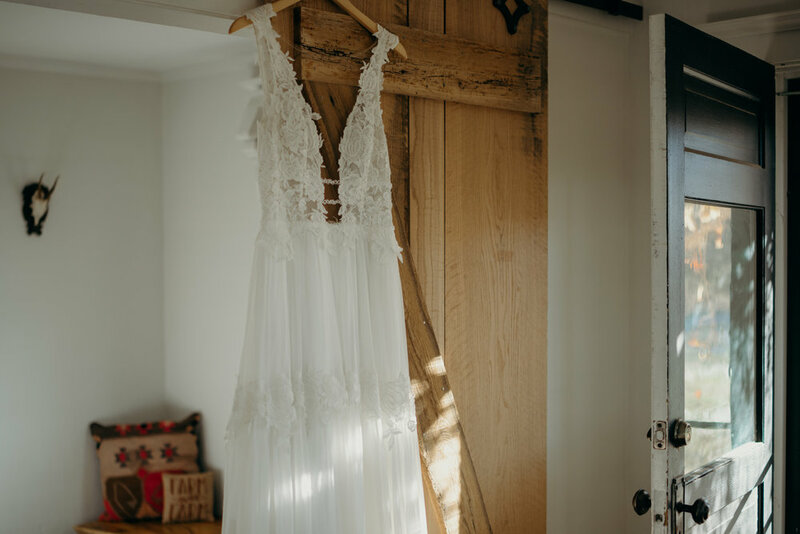 Emma and Grace Bridal let us borrow a stunning dress that was so fun to capture on film and photo. Beauty by Briana Joy was in charge of the hair and makeup and did such a beautiful job executing for our vision. 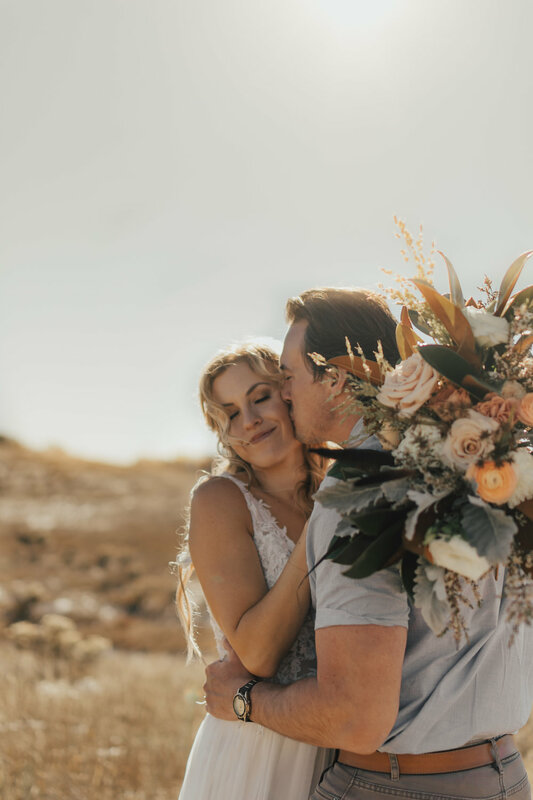 Our models were Jessie and JJ who sincerely have a heart for the Lord and we were so lucky to be able to capture the two of them and only a few weeks off from their 1 year anniversary of marriage!! Lastly, the magical Tessa Pesicka was in charge of lead photography. She is a wizard behind the camera and we become better friends every time we shoot together! 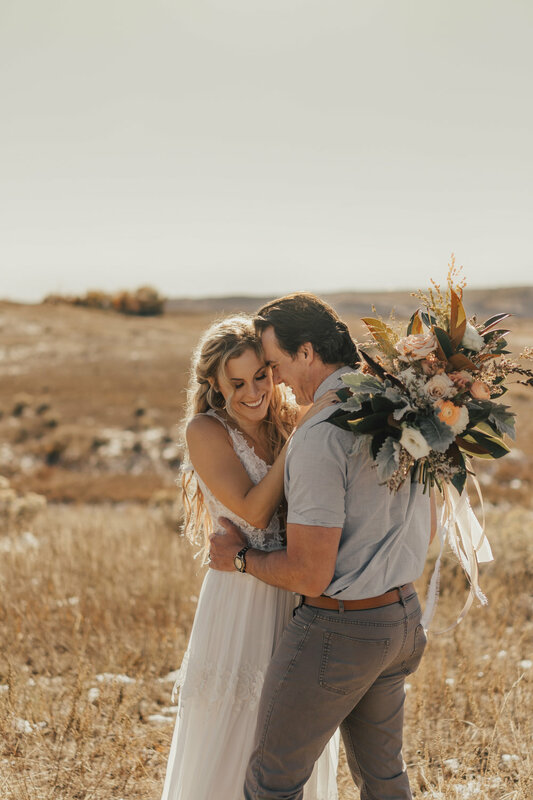 This shoot was such a dream for us because we love the gorgeous Colorado mountains and landscapes in the background! We will probably never get tired of posting this shoot! Thank you so much to each of the wonderful people we got to work with!